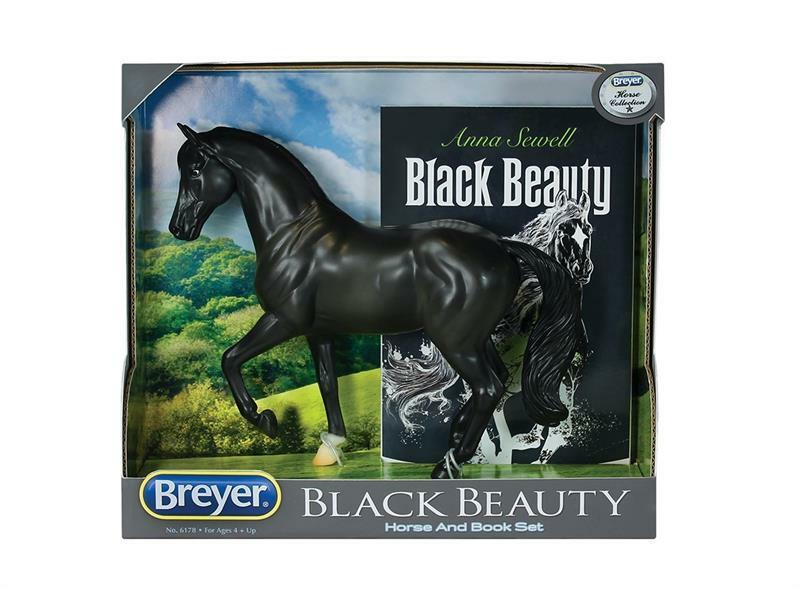 Anna Sewell's classic horse tale, Black Beauty, has inspired generations of horse lovers, and now is brought to you in a set with a beautiful 1:12 scale model of Black Beauty to cherish! Set includes Classics Size Model Horse and Paperback book. 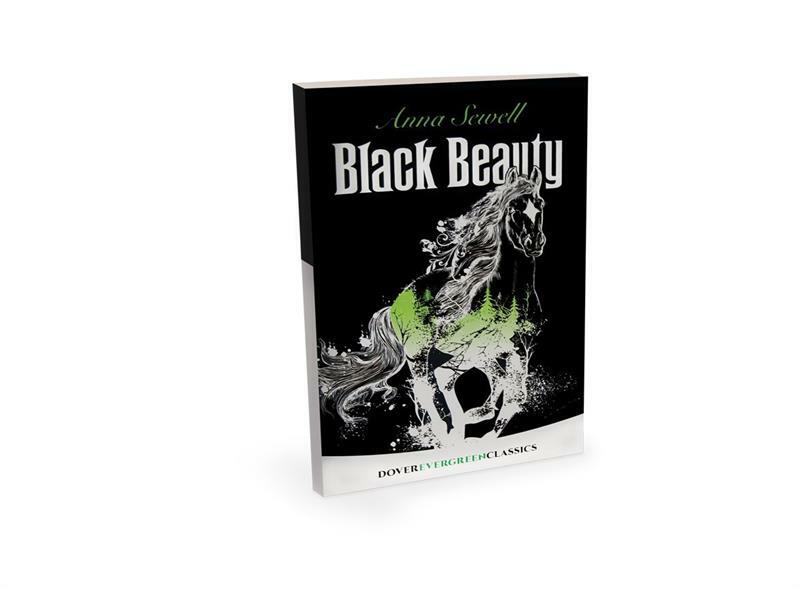 Told from Black Beauty's point of view, the book follows him from his birthplace on a quiet farm, to life as a working horse in bustling 19th century England. Along his life's journey, Black Beauty experiences both compassion and mistreatment, and meets many memorable horses and people. 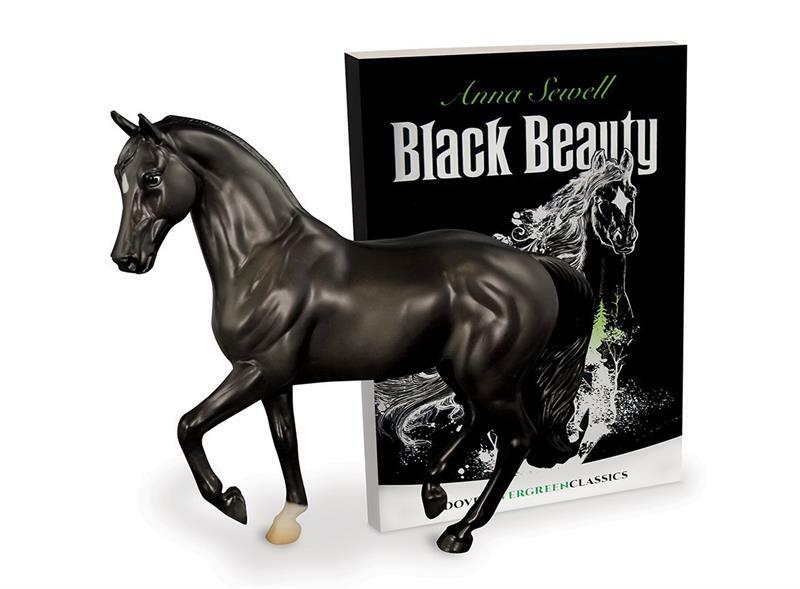 Black Beauty's story teaches the importance of kindness, and is a great read for the entire family! 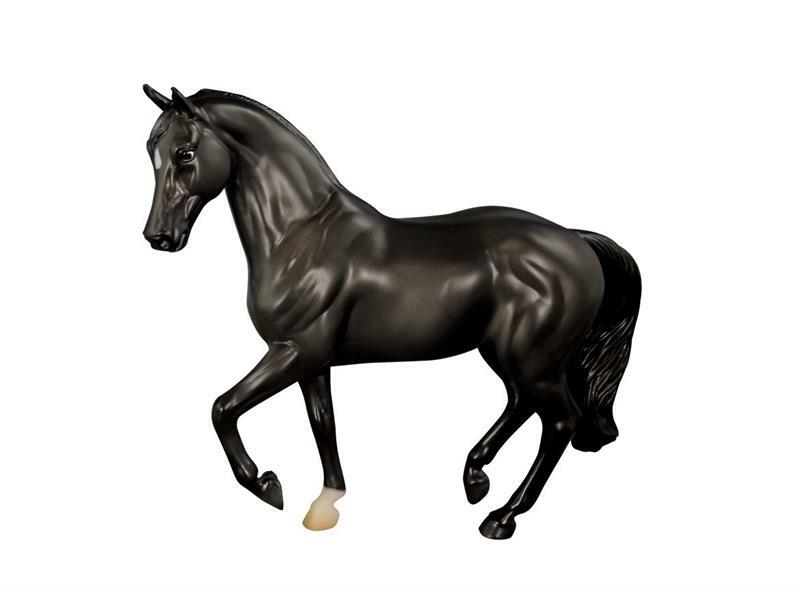 Black Beauty model horse is captured in the "Warmblood Stallion" Mold, sculpted by Sommer Prosser. Breyer mold #637.